I was going to simply have one word in this review - "Wow!". 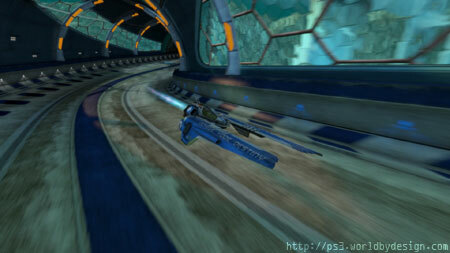 Then I figured you might want some more information so here it is... my views on Wipeout HD. I was a huge fan of the original game (which is available 'dirt cheap' from the PSN store). When I say huge, I mean HUGE. Those Psygnosis guys really created something amazing. With its wonderful futuristic visual style and its pumping electronic sound track they created something which many have tried to copy. The second game (Wipeout 2097) was good too, but after that they got a little difficult for me. 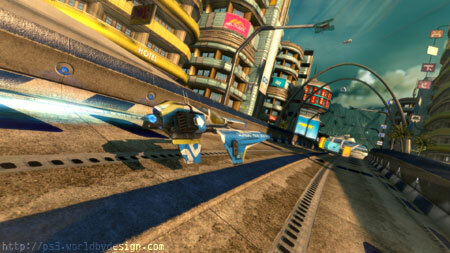 As far as learning curves go, Wipeout HD is a step back to the originals (a good thing) but graphics wise, its an amazing leap forward, even compared to most games on the PS3 (an incredible thing). I won't go into all the features of the game as they are available all over the net (and in an earlier blog entry here), but I will mention a few excellent features. The first is split screen racing. 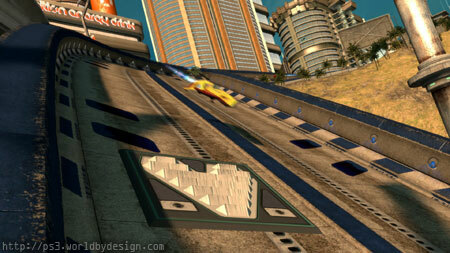 This was a criticism of earlier Wipeout games when comparing them to other racing titles. They have fixed this and fixed it well - keeping both the framerate and the adrenaline up. The second is online play. This is fantastic and seems to work really, really well. You can jump into an online race or tournament with a couple of clicks. There is no wondering around lots of lobbys or waiting for suitable matches to be chosen by the server. You get a list of games available and you pick one - simple. It supports voice chat too for that added 'evil laugh' when you pick someone off. Bwaaa ha ha haaaa! There are trophies galore available to win throughout the game. This is something I am now a big fan of. They have set the trophies perfectly with the difficulty level so as you progress and the game gets harder, the trophies become harder too. This sound obvious but its a great thing for beginners because it means they can very quickly earn a few trophies which gives them the incentive to carry on and earn more. The last feature I wanted to mention is the screen grabbing. You can take snapshots from the game after you have finished racing. 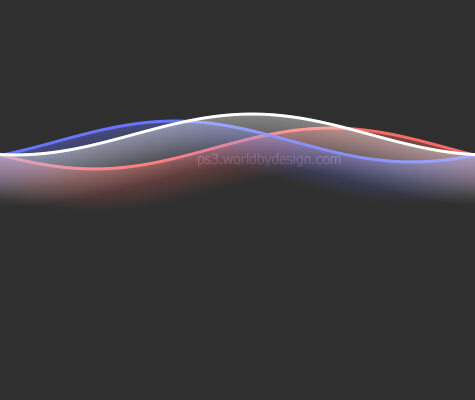 This is really for you to make backgrounds out of or show to your friends in full HD. You get control over motion blur (track and vehicle), focal distance, brightness and saturation to take that perfect picture. The pictures you see in this review are all taken using this feature and shrunk down for the Web. Its a shame I have to shrink them as you can't really see the detail, but otherwise they can be about 800kb each. 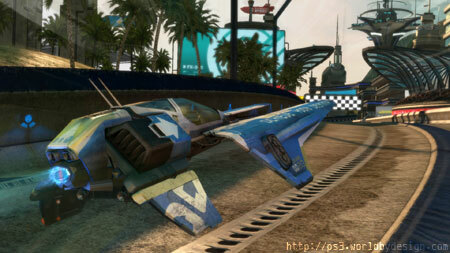 As you have probably gathered I am very impressed by Wipeout HD. It gets so frantic and fast but without getting too difficult too quickly. Its only available for download from the PSN meaning they can charge less than half of what it would be if sold in retail stores. This is how games should be on the PS3 - super fast framerates at high resolutions and incredible fun. One last thing... the person who came up with 'Pilot Assist' for those of us who can't react faster than light deserves a pint.